SPAIN / ACCESSWIRE / June 15, 2018 / The Kryptobits Exchange is happy to announce the development of its upcoming cryptocurrency exchange that wants to reshape how the public deals in crypto. This far, the existing cryptocurrency exchanges have been rigid with only a few allowing the interoperability between crypto coins and fiat currency. Also on board are six seasoned blockchain, marketing and security advisors that are on hand to ensure the firm's core team delivers on its mandate. Providing a crypto exchange that offers secure conversion transactions within a safe environment is a massive step towards enhancing convenience. Ease of use, however, isn't all that the Kryptobits Exchange is aiming at. The platform will combine 2FA mechanisms with cold wallets, as well as other high technology security features to prioritize use data and security of the users' deposit. Firstly, KBE token holders that buy in the ICO phase get an automatic discount on Exchange fees, the percentage of which will depend on the number of tokens bought. Secondly, you will get free KartoCoins, the main currency of the Exchange, to access all the benefits of Blockchain Banking such as loans, FIAT transfers, and Airdrop, to mention just a few. 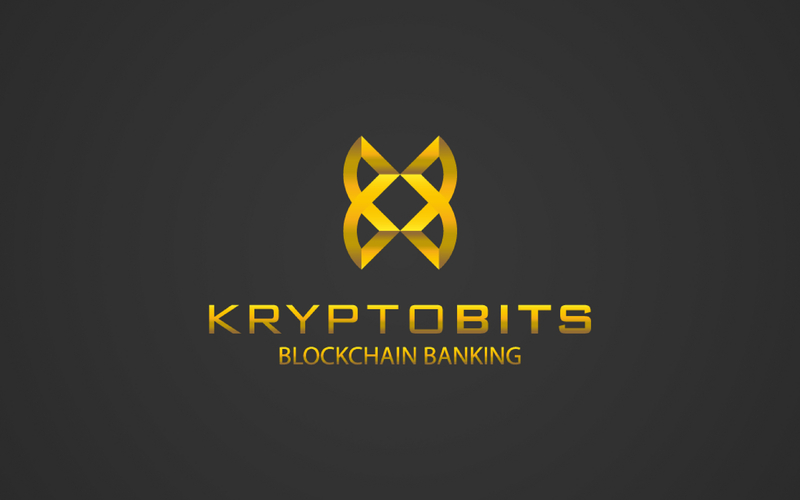 Also, Kryptobits believes in its project and assures you of a repurchase of your tokens by the parity fixed in their Whitepaper (€ 0.10) after 12 months since the development of the Exchange.